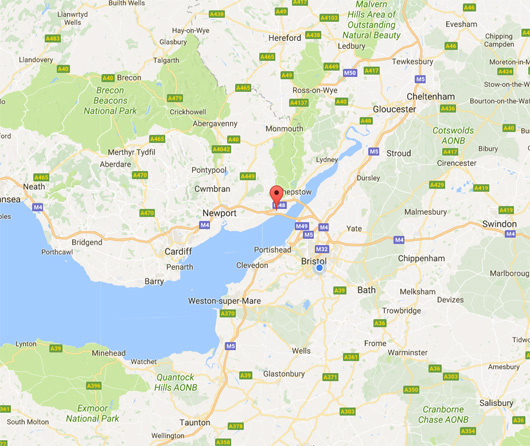 If you do not yet know what CROESO I GYMRU means, let us introduce you to the ancient and original language of the British Isles, spoken as far north as the English border countries and as far south as Cornwall long before the Engels and Saxons invaded Britain bringing with it its Anglo-Saxon language, now known as English. Brace yourself for a whirlwind trip around some of South Wales’ most sought-after and beautiful locations. 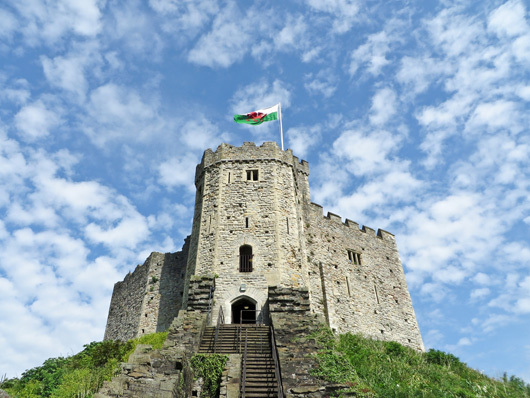 We will take you back in time from a visit to Cardiff Castle with its Norman Keep and Roman ruins, to the mesmeric magic of the fairy tale Castell Coch or Red Castle, rumoured to house some real fairies and to ancient Caerphilly Castle. 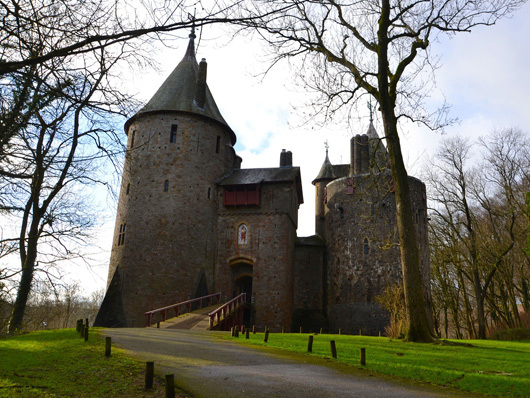 While resting on ancient foundations, Castell Coch (Red Castle) is relatively modern, the by-product of a vivid Victorian imagination, assisted by untold wealth. The Middle Ages fascinated the Victorians as much as the Victorians fascinate us today. High Gothic was the order of the day. From being originally a Roman fort whose Roman walls can still be seen today to the famous Norman Keep, which re-used the site of the previous Roman Fort. From 1866 the 3rd Marquess employed the genius architect William Burges to transform the Castle lodgings. Within gothic towers he created lavish and opulent interiors, rich with murals, stained glass, marble, gilding and elaborate wood carvings. Each room has its own special theme, including Mediterranean gardens and Italian and Arabian decoration. The 3rd Marquess died when he was only 53 in 1900. 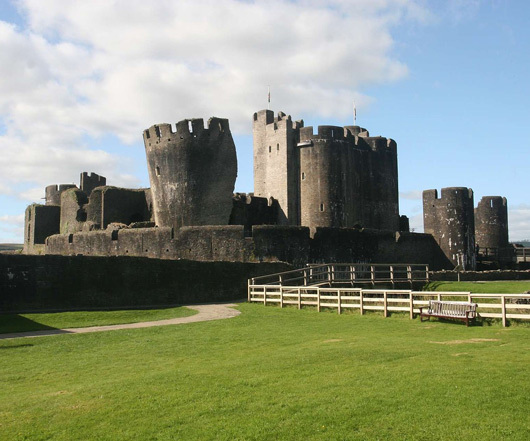 Gilbert de Clare and Llywelyn ap Gruffydd were contemporaries at war and early attempts by Gilbert to build a castle were thwarted by the Welsh prince whose raison d’etre was to unify Wales against the English. Gilbert, however, eventually won through and built a mammoth stronghold using the concentric ‘walls within walls’ system of defence. He also made sure there were large and comfortable rooms to live in. An ethereal and truly entrancing location, beguiling in its beauty and oft visited by Turner the English landscape painter and Wordsworth who were both entranced and captivated by its almost other-wordly vistas. 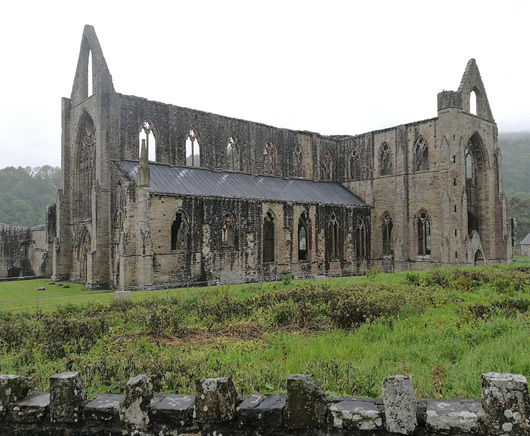 Originally, founded by Cistercian monks in 1131 AD in the reign of Henry 1,Tintern as it is fondly referred to locally is situated adjacent to the village of Tintern in Monmouthshire, on the Welsh bank of the River Wye. The site is beautiful, with the tidal river frequently changing from a very low flow during Summer low tides to a raging torrent when Winter floods add to the high tides surging up the Bristol Channel. The hills around the Abbey are covered with woods, changing colour with the seasons. The land upon which the Abbey is set makes the most of the sunlight, the Abbey receiving the benefit of the last sun shining down the Angiddy Valley. The Abbey was badly affected by the Black Death and was dissolved under the reign of King Henry VIII as part of the dissolution of the monasteries. If you fancy discovering more about the heritage and in particular the growth of South Wales to become the largest industrial coal exporter in the world during the 19th century, then you need to absolutely visit this national treasure – an industrial heritage museum which is not only dedicated to preserving the Welsh heritage of coal mining which took place during the Industrial Revolution but will take you down into the mine shafts themselves, clad in your own personalised mining gear, protective head wear, overalls, and lamps. 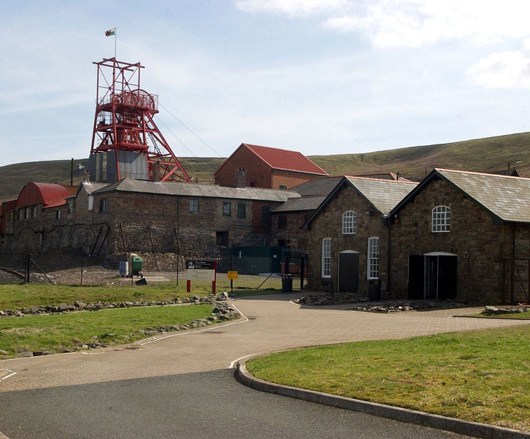 The tour will take you deep into the bowels of the earth and you will relive mining as it was day to day, an experience sure to stay with you for a long time to come. One word of advice: make sure you have’t just eaten, as the contents of your stomach may well re-emerge on the gravity-defying trip down. Perhaps one of Wales’ best kept secrets, the castle at Caldicot sits on an ancient site. Restored to much of its original outstanding condition, it is a lovely place to spend the day. 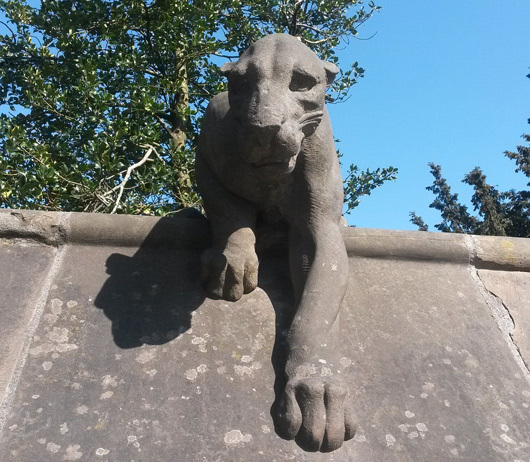 The castle contains all the elements of the typical medieval fortress, and has been lovingly cared for by its present owners, who have opened it to the public. One of the best ways to enjoy this marvellous structure is to make use of the self-guided cassette tour which allows you to explore the castle at your own pace. 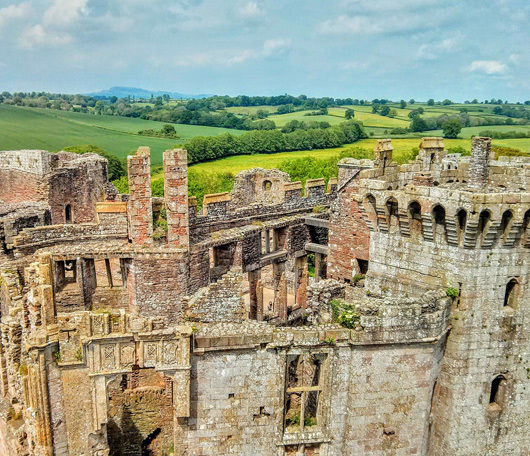 But however you travel around Caldicot Castle, you will find yourself transported back to the Middle Ages, and tracing the development of castle-building in South-eastern Wales. The Buttery which is located behind the Great Hall has reopened to the public. Come and see where an episode of BBC’s Merlin was filmed. Book your tour to South Wales now.